We all know by now that going to networking events, mixers, and cocktail parties hoping for the universe to drop new business into our laps simply doesn’t work. In fact, sometimes things at live events can go wrong. Really wrong. 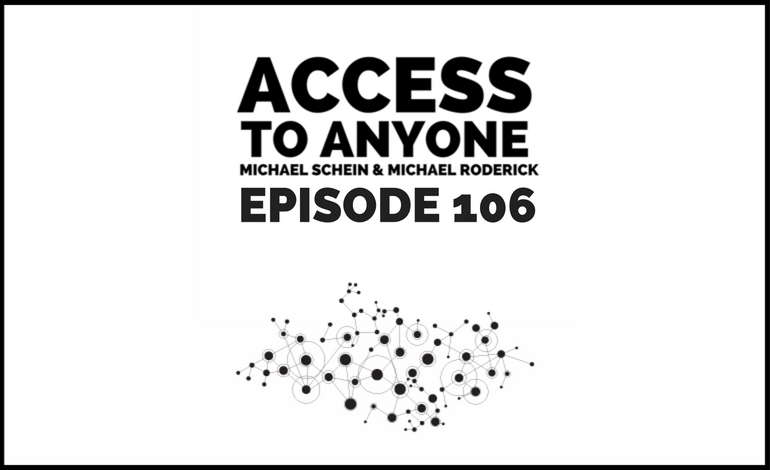 In today’s episode, we explore what Michael Roderick calls the three biggest Party F-Ups, and reveal how you can avoid these pitfalls – and up your overall networking game – by building better awareness.